The Super Bowl is America’s most watched national sporting event. On Super Bowl Sunday, February 3, there will be lots of game day socializing that may include drinking. 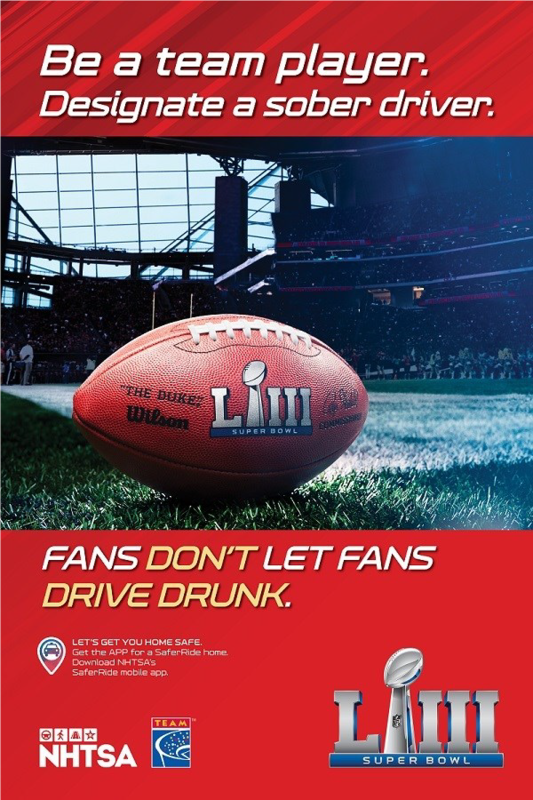 That’s why NHTSA is urging football fans to plan ahead a safe ride home. 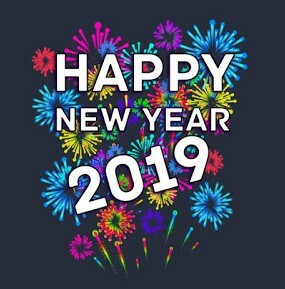 The Bedford County Sheriff’s Office is closed Monday, December 31st and Tuesday, January 1st in observance of the New Year holiday and re-opens at 8:00AM on Wednesday, January 2nd. Fingerprinting services will resume on Thursday (8:30 – 10:30AM). For all non-emergency matters, please call dispatch at 540-586-7827. The Bedford County Sheriff’s Office is closed Monday, December 24th and Tuesday, December 25th in observance of the Christmas holiday and re-open at 8:00AM on Wednesday, December 26th. Fingerprinting services will resume on Thursday (8:30 – 10:30AM). 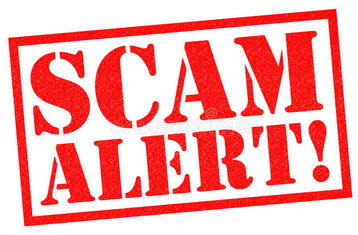 The Bedford County Sheriff’s Office has received numerous calls from citizens who report they had received a message on their voice mail from a person identifying himself as Deputy Mike Denton with the Bedford County Sheriff Office. He tells them to call 540-707-4070, Ext. 4. When the person calls that number the caller receives an automated voice message stating the caller had reached the Sheriff’s Office. The caller enters ext. 4 and a man answers the phone and identifies himself as Deputy Mike Denton. The man instructs the caller to go and purchase a gift card and give him the number on the card over the phone. The Bedford County Sheriff’s Office does not employ a Mike Denton. This is a scam!!!!!! 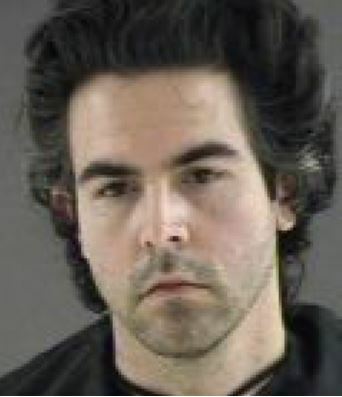 The following subject was arrested on December 14th, 2018 in connection with an ongoing Southern Virginia Internet Crimes Against Children (SOVA-ICAC) investigation. Lawrence W Henry Jr, 46 years of age, of Normalville, PA was arrested by Investigators assigned to the SOVA-ICAC when he traveled to Bedford County in furtherance of the crime. 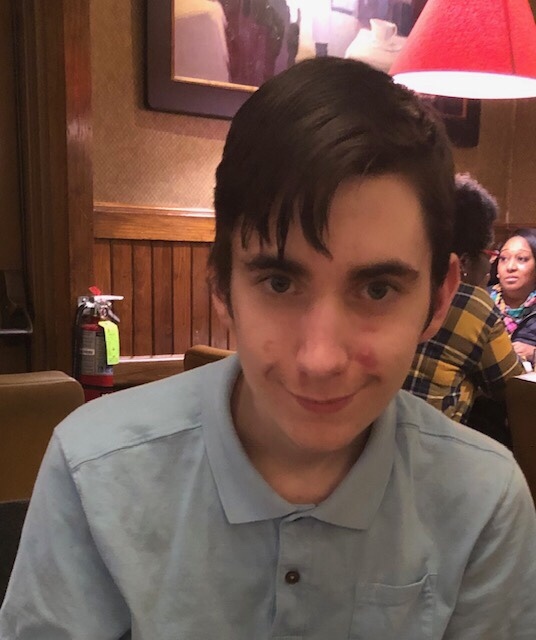 Member agencies that participated in the operation were the Town of Bedford Police Department and the Bedford County Sheriff’s Office. 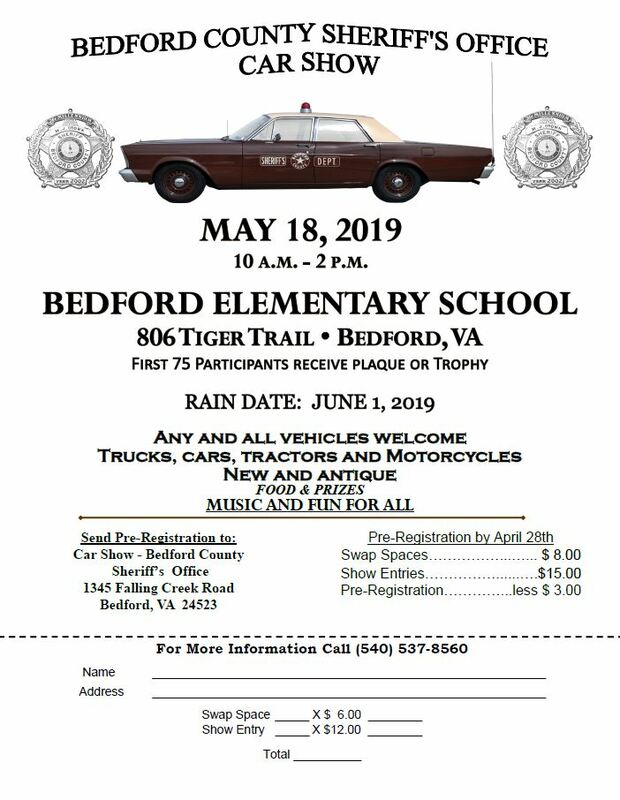 Additional support was provided by the Bedford County Vice Unit. (7) counts of 18.2-374.3 -Use of a communication device to facilitate certain offenses involving children.